Compass & Coffee Spoons: Red Barn Mercantile & "Flea for All"
Angela and I had a nice brunch in Alexandria, VA on Saturday and then strolled through Old Town, shopping a bit. 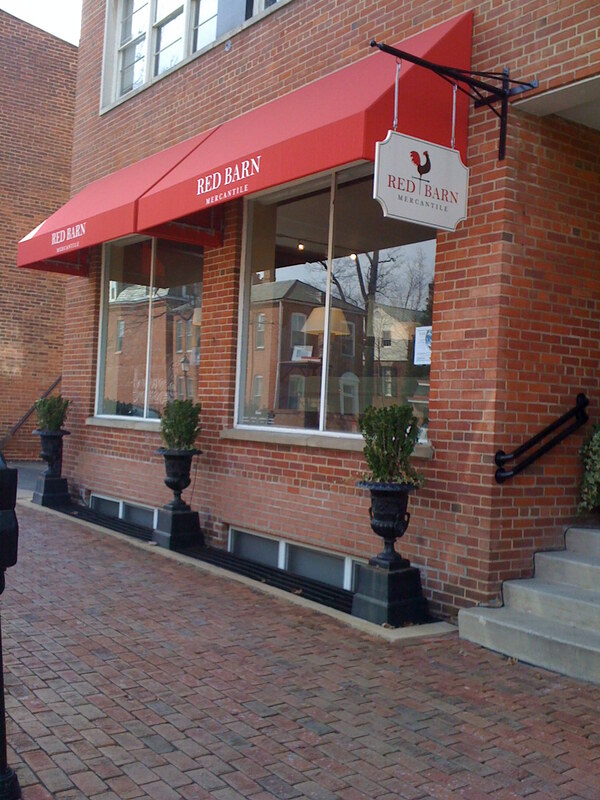 My absolute favorite store in Alexandria is, hands down, Red Barn Mercantile on Columbus Street. 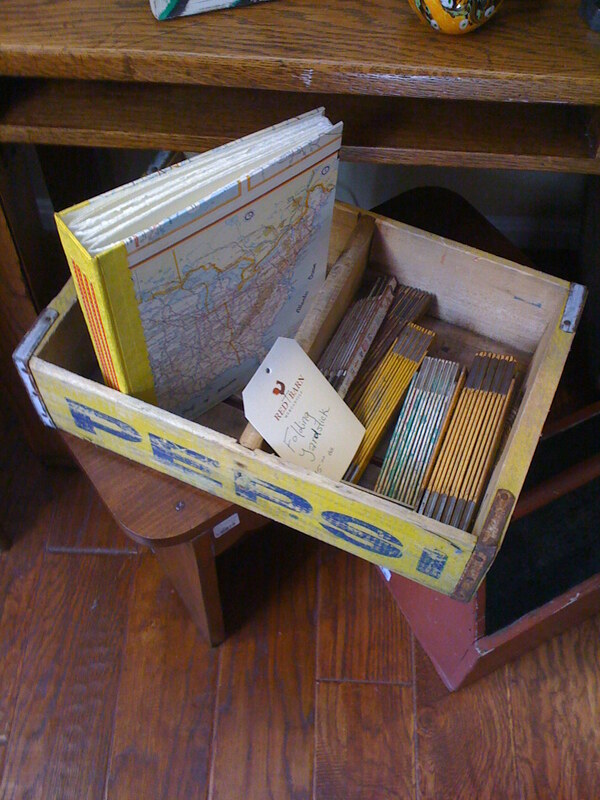 It sells a variety of new and vintage goods...all earthy, wonderful flea market finds. 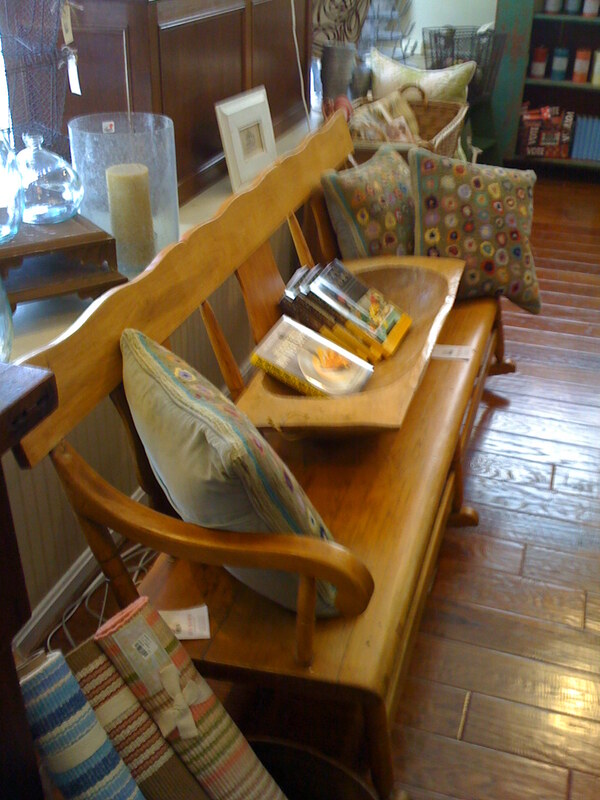 The displays are inspirational (as in "boy, this inspires me to buy! ")...I can literally walk through 100 times and still find new goodies I didn't see the first time. The last time I visited, I bought a few vintage letter stamps. 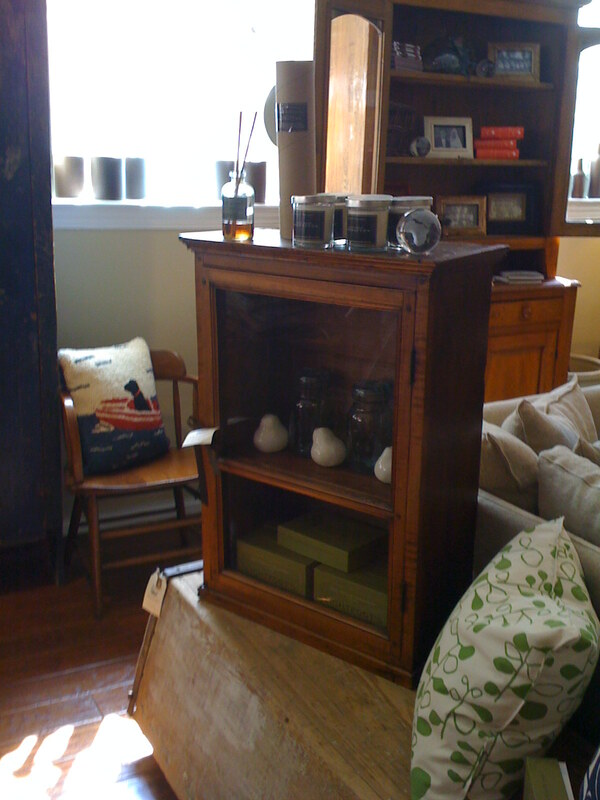 This time, I had my eye on a glass front cabinet. It wasn't exactly what I was looking for, so I'm "thinking about it." Hopefully, I won't regret waiting! Angela did the buying this time. The proprietor Amy is holding a "Flea For All" flea market field trip to the Shenandoah Antique Show and to Luckett's Spring Antique Market. It's such a genius idea. For a fee ($125 for Shenandoah, $95 for Luckett's), you get transportation to the event, entrance to the event, a goodie bag, hired hands to help carry large purchases, and a morning snack, as well as a way to get your finds back to Alexandria. If you're in the DC area, definitely check them out!